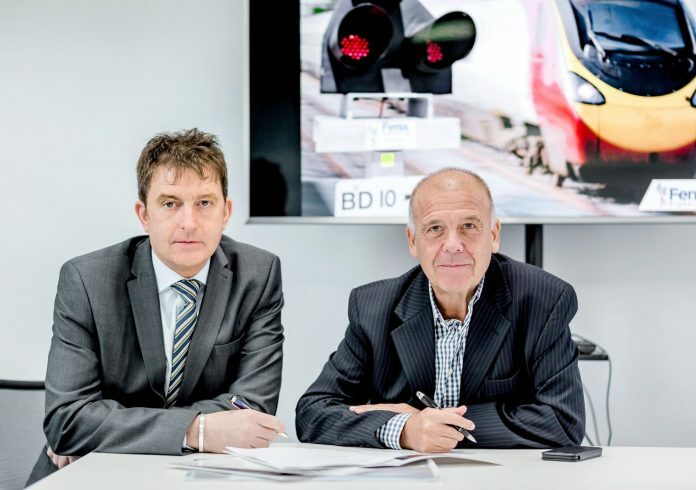 UK-based rail signalling services provider Fenix Signalling has announced it will establish a base in Southeast Asia following the acquisition of a majority shareholding in MGB Systems (MGBS). Fenix Group CEO Craig Purcell described the move as “one of the most exciting opportunities” in the company’s history. MGBS will now be known as Fenix Southeast Asia with clients including Hitachi, Ansaldo STS, George Kent (Malaysia) and Rail Systems Australia. Craig Purcell added: “Within our team, we have always had vast experience in the international rail market. A large part of the rail infrastructure throughout the Asian continent is still largely undeveloped. Fenix Southeast Asia will be led by regional director Peter Foxley, former managing director of MGBS. He added: “Fenix has proven capabilities and competencies as a provider of railway safety critical services wrapped in Britain’s railways – a world leader.